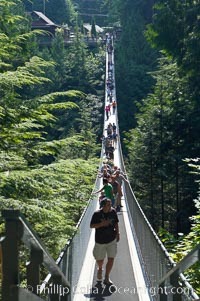 Capilano Suspension Bridge, 140 m (450 ft) long and hanging 70 m (230 ft) above the Capilano River. The two pre-stressed steel cables supporting the bridge are each capable of supporting 45,000 kgs and together can hold about 1300 people. Capilano Suspension Bridge Photo. Capilano Suspension Bridge, 140 m (450 ft) long and hanging 70 m (230 ft) above the Capilano River. The two pre-stressed steel cables supporting the bridge are each capable of supporting 45,000 kgs and together can hold about 1300 people. Capilano Suspension Bridge Picture. Capilano Suspension Bridge, 140 m (450 ft) long and hanging 70 m (230 ft) above the Capilano River. The two pre-stressed steel cables supporting the bridge are each capable of supporting 45,000 kgs and together can hold about 1300 people. 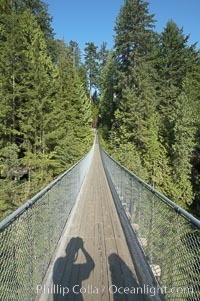 Stock Photography of Capilano Suspension Bridge. Capilano Suspension Bridge, 140 m (450 ft) long and hanging 70 m (230 ft) above the Capilano River. The two pre-stressed steel cables supporting the bridge are each capable of supporting 45,000 kgs and together can hold about 1300 people. 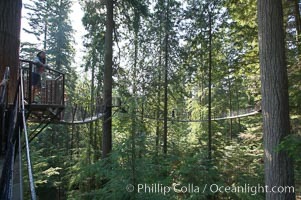 Photograph of Capilano Suspension Bridge. Capilano Suspension Bridge, 140 m (450 ft) long and hanging 70 m (230 ft) above the Capilano River. The two pre-stressed steel cables supporting the bridge are each capable of supporting 45,000 kgs and together can hold about 1300 people. Capilano Suspension Bridge Photos. 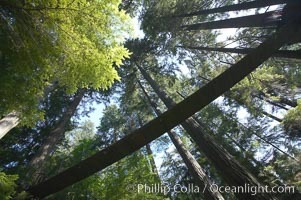 Suspension bridge in forest of Douglas fir and Western hemlock trees. 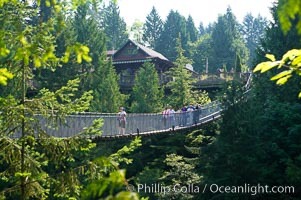 Capilano Suspension Bridge Image. 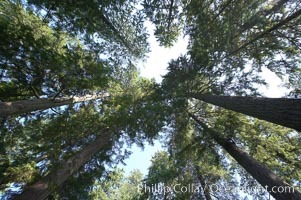 Douglas fir and Western hemlock trees reach for the sky in a British Columbia temperate rainforest. 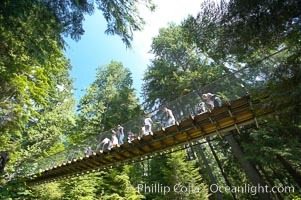 Professional stock photos of Capilano Suspension Bridge. Capilano Suspension Bridge, 140 m (450 ft) long and hanging 70 m (230 ft) above the Capilano River. The two pre-stressed steel cables supporting the bridge are each capable of supporting 45,000 kgs and together can hold about 1300 people. 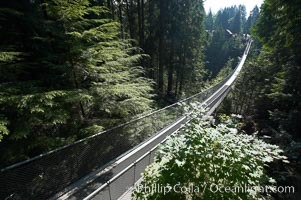 Pictures of Capilano Suspension Bridge. 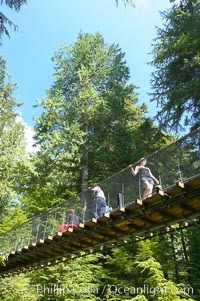 Suspension bridge in forest of Douglas fir and Western hemlock trees. Stock Photography of Capilano Suspension Bridge. 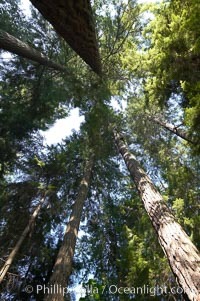 Douglas fir and Western hemlock trees reach for the sky in a British Columbia temperate rainforest. 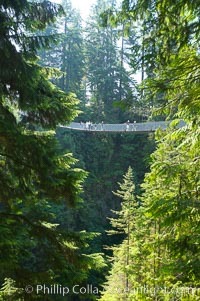 Photograph of Capilano Suspension Bridge. 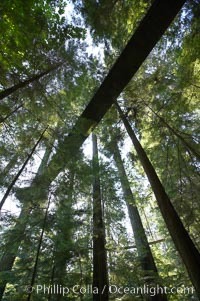 Suspension bridge in forest of Douglas fir and Western hemlock trees. Capilano Suspension Bridge Photos. 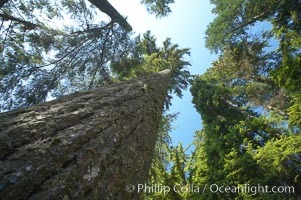 Douglas fir and Western hemlock trees reach for the sky in a British Columbia temperate rainforest. 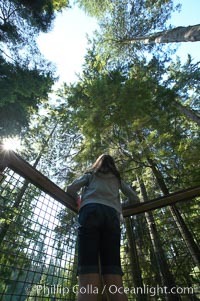 Capilano Suspension Bridge Image. 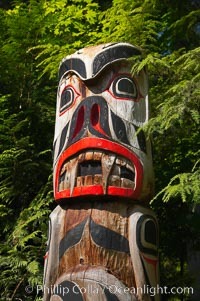 Totem pole. 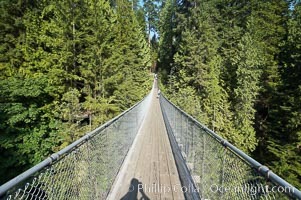 Pictures of Capilano Suspension Bridge. 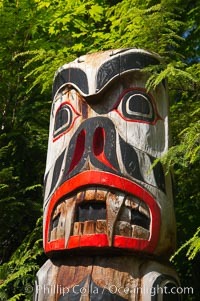 Totem pole. Capilano Suspension Bridge Photo. 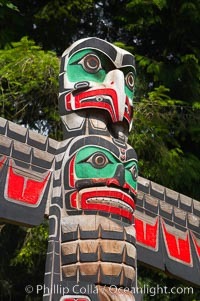 Totem pole. Capilano Suspension Bridge Picture. 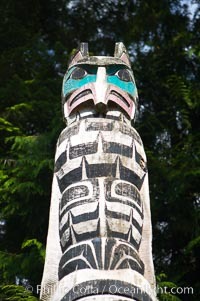 Totem pole. Stock Photography of Capilano Suspension Bridge.